BIBLE HI GLIDER GEL STICK STUD by G T Luscombe was published by LUSCOMBE #129 in March 2012 and is our 12389th best seller. The ISBN for BIBLE HI GLIDER GEL STICK STUD is 634989971060. 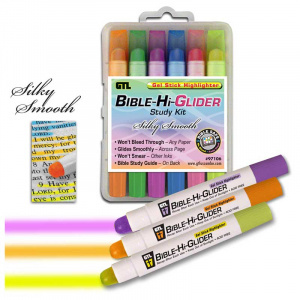 Be the first to review BIBLE HI GLIDER GEL STICK STUD! Got a question? No problem! 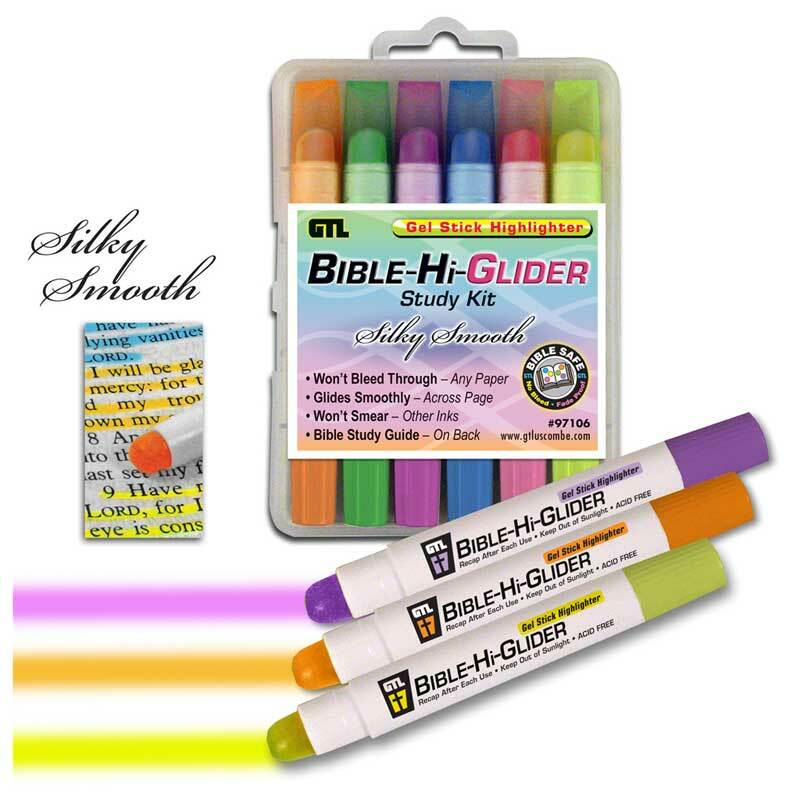 Just click here to ask us about BIBLE HI GLIDER GEL STICK STUD.